Setting up BVI offshore banking is quite complex in today's market with today's laws. There is bilateral lending, debt restructuring, structured finance, property and acquisition finance that must be handled professionally. All offshore corporation formations and banking should be professional handled by a law firm. Offers personal and commercial and international banking services. Personal, corporate and investment banking services. Offers private and corporatebanking as well as wealth management services. VP Bank (BVI) Limited offers comprehensive, premium-quality Private Banking and asset management services. British Virgin Islands (BVI), is a British overseas territory located in the Caribbean to the east of Puerto Rico. The British Virgin Islands have no exchange controls. The three industries that have the largest impact on BVI’s economy are tourism, offshore banking, and agriculture. In 2005, more than 820,000 tourists visited BVI on holiday, and although that number had dropped enough by 2008 to cause a significant amount of lay-offs in the hospitality industry, the territory continues to work towards improvements that will draw in tourism, such as upgraded cruise ports. The off-shore banking industry came to BVI in the 1980s, due to the interest of foreign businesses registering with BVI in order to incorporate. Incorporating in BVI is less expensive for many companies, and a blanket of regulatory laws protects their confidentiality in a way that they may not have been otherwise protected in their home country. By 2000, there were over 400,000 incorporated companies on the BVI registry. 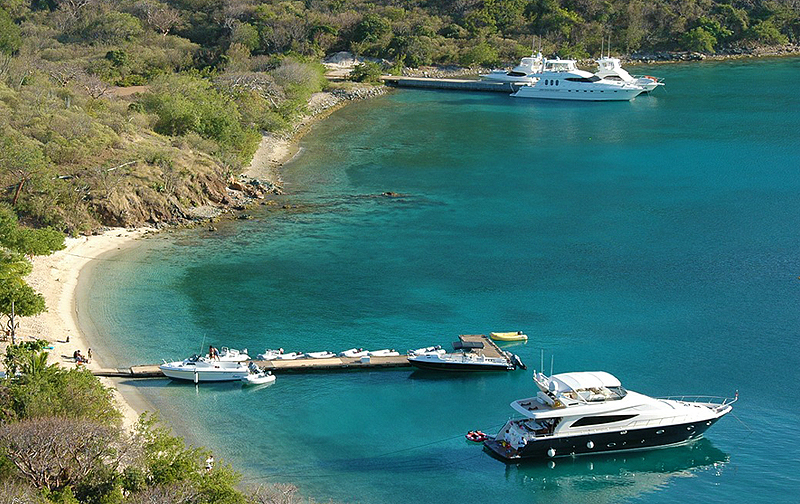 In order to maintain this industry in a way that both appeals to companies searching for affordability as well as autonomy, yet remain on good terms internationally, BVI takes extra care to make sure it is not associated with any practices that may be considered illegal, such as money laundering and drug trade. As such, BVI remains as transparent as possible when it comes to international regulators such as the Financial Action Task Force, and is very compliant with all international rules and regulations regarding off-shore banking. Though not as significant as tourism and finance, agriculture does play a role in boosting BVI’s economy. Unlike other Caribbean islands, which are often fertile and known for producing a wide variety of exotic fruits and spices, the soil is quite poor in BVI. For this reason, it is livestock that brings in the bulk of the revenues in the agricultural sector. Real estate, property rental, and business make up a decent portion of the economy as well.